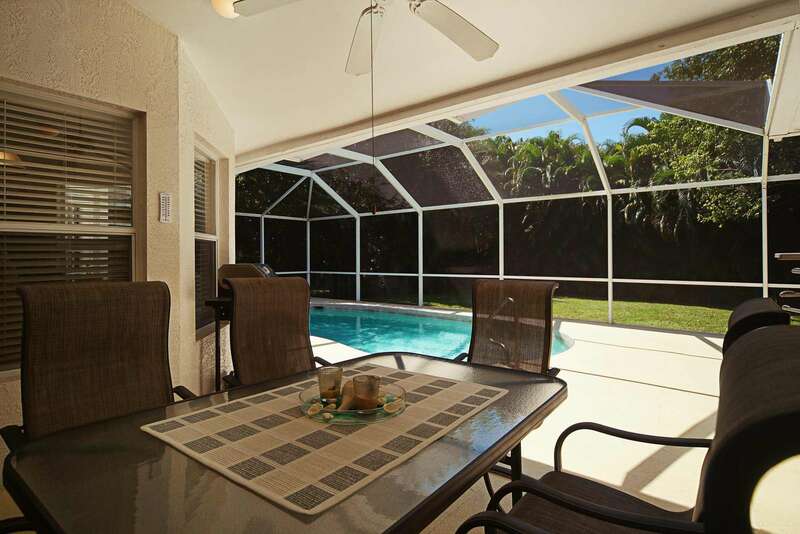 As soon as you open the front door to the Wischis Florida Home – Sunny Dreams, you will feel at home. 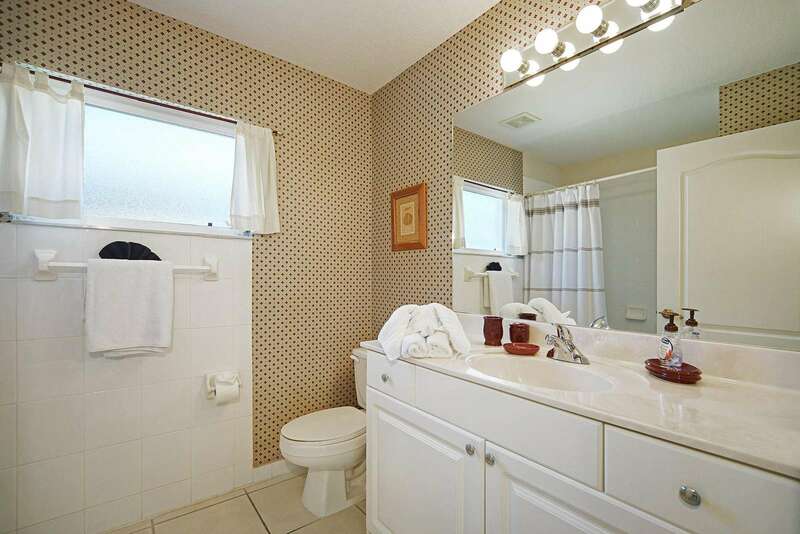 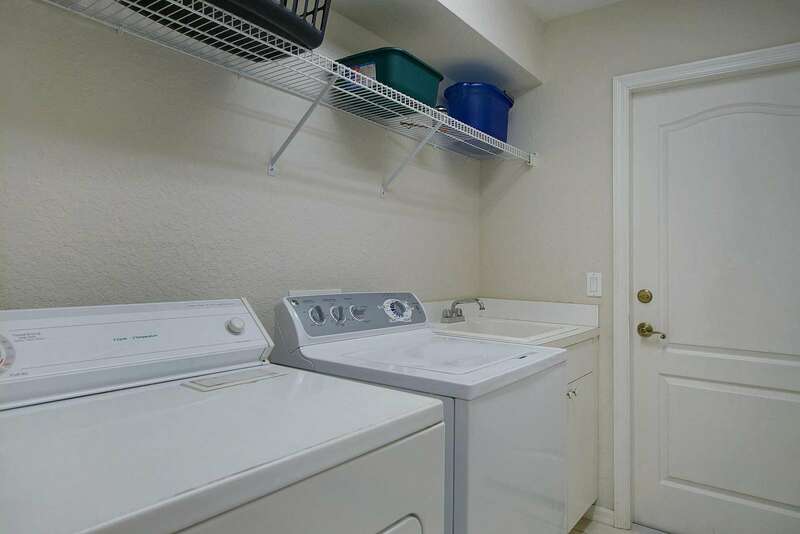 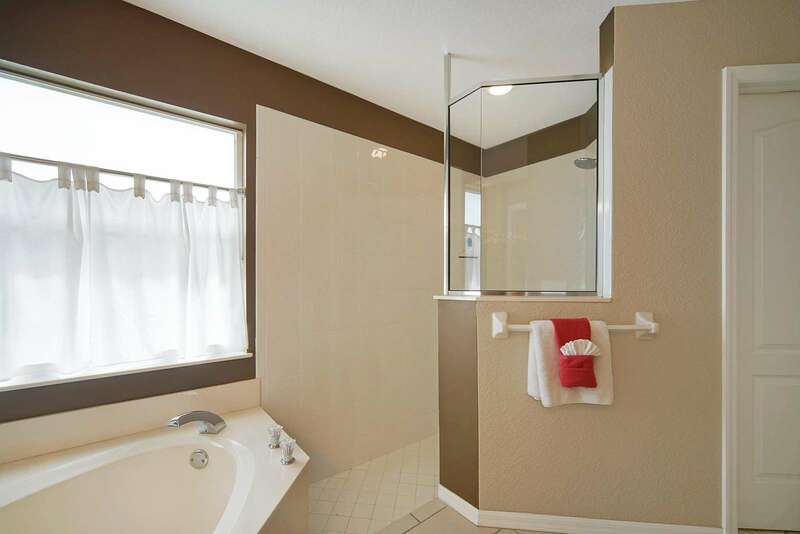 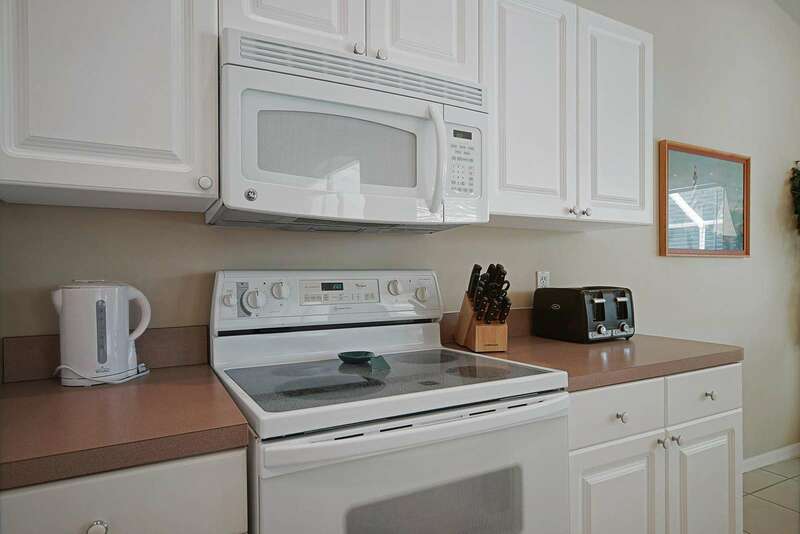 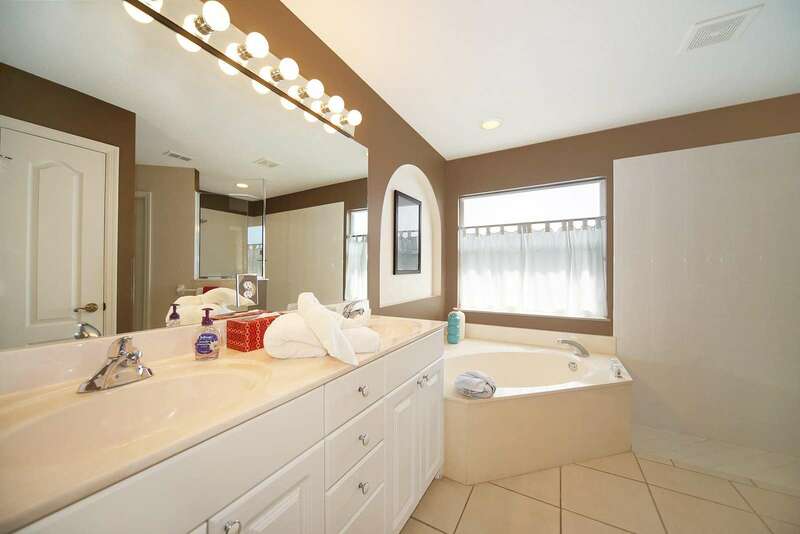 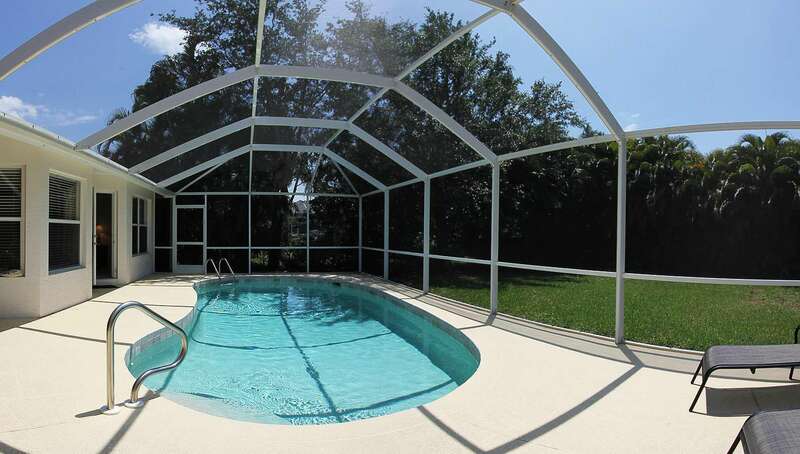 The home has three bedrooms, two bathrooms, patio, and a heated pool. 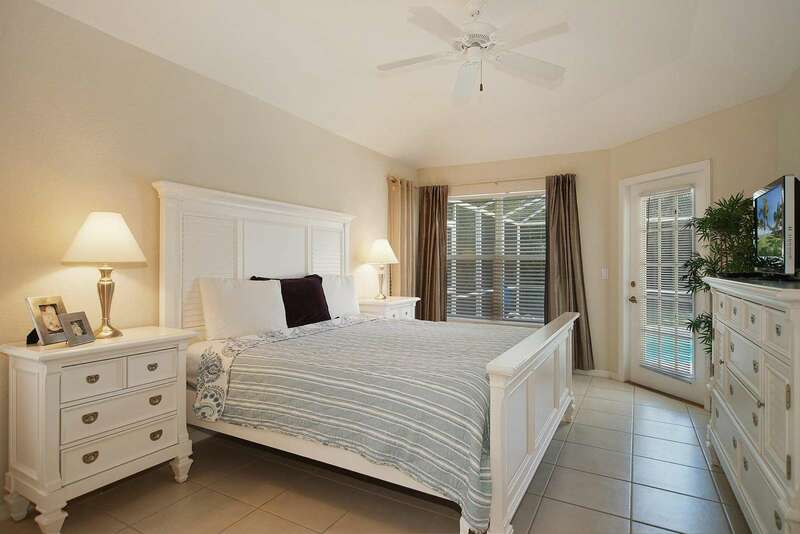 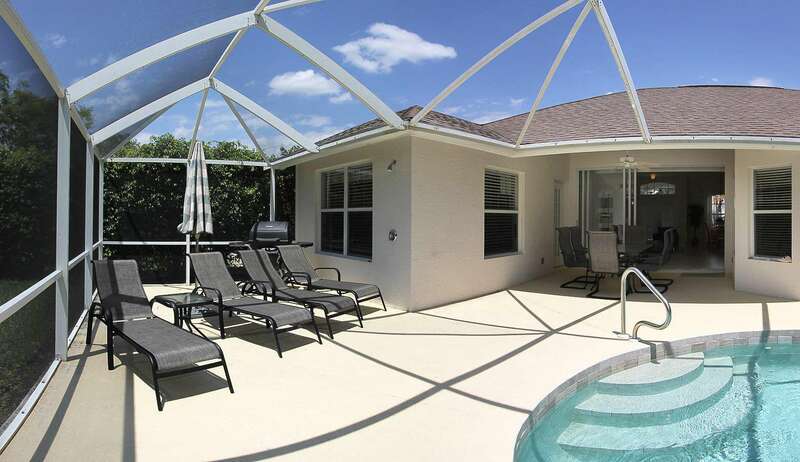 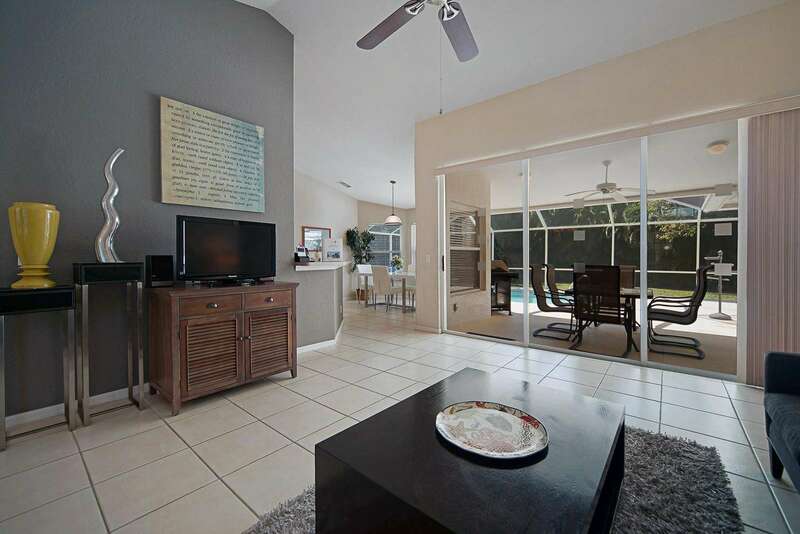 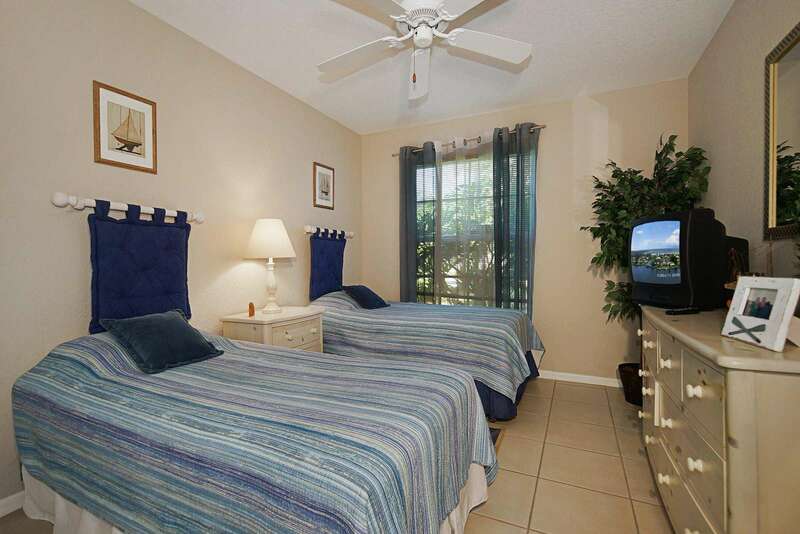 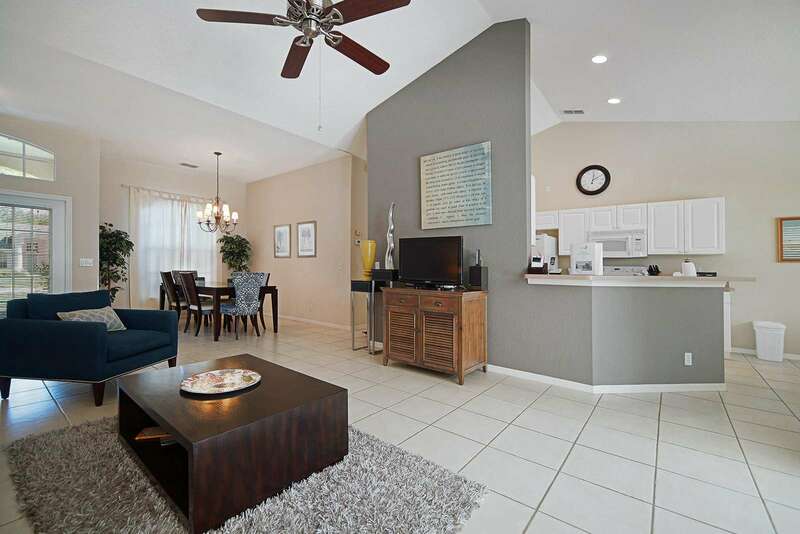 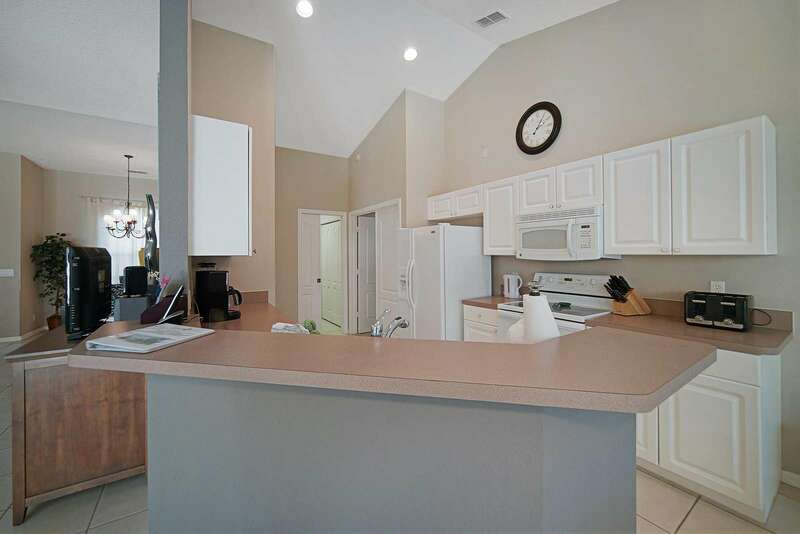 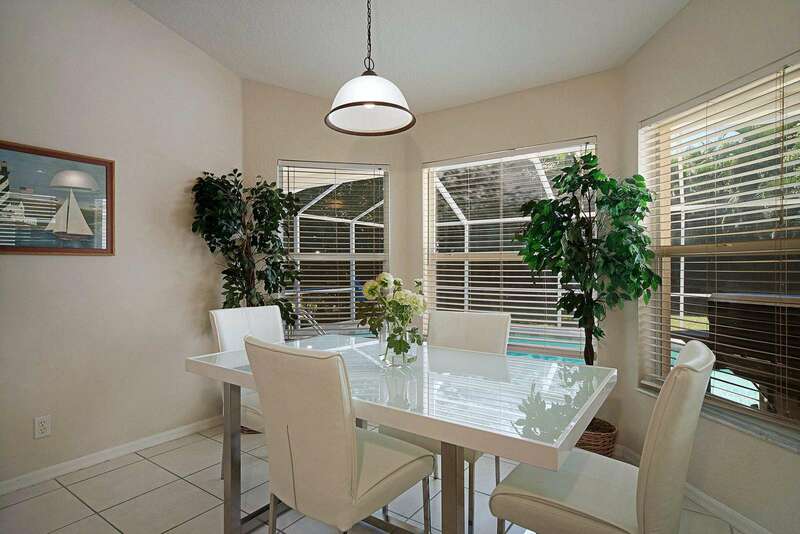 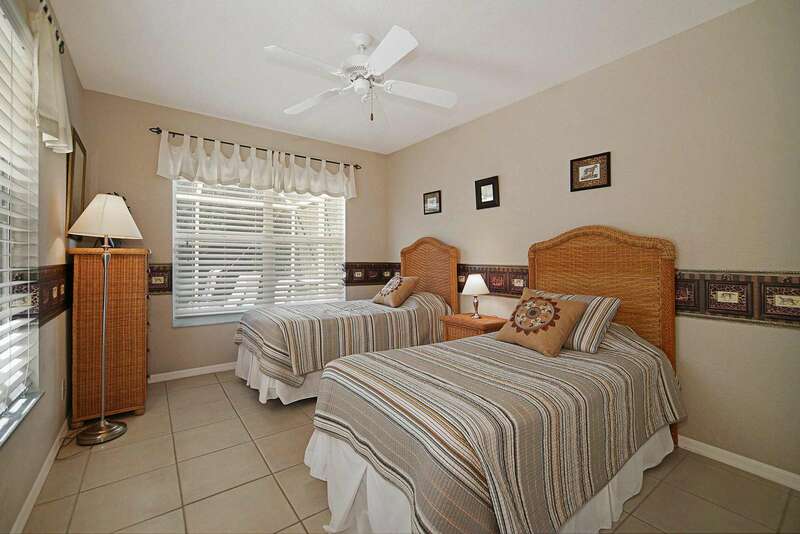 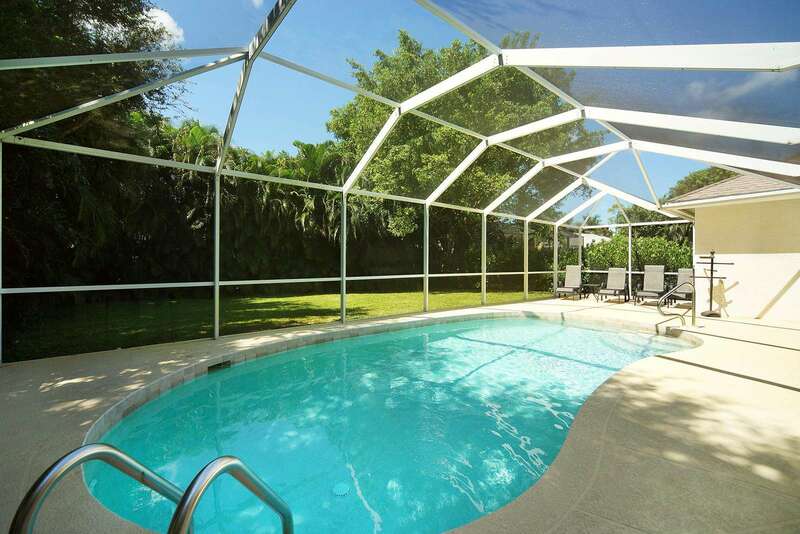 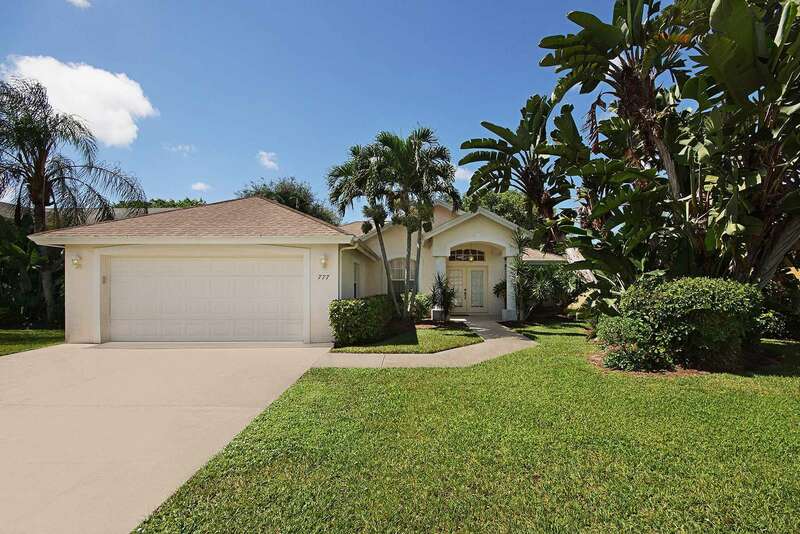 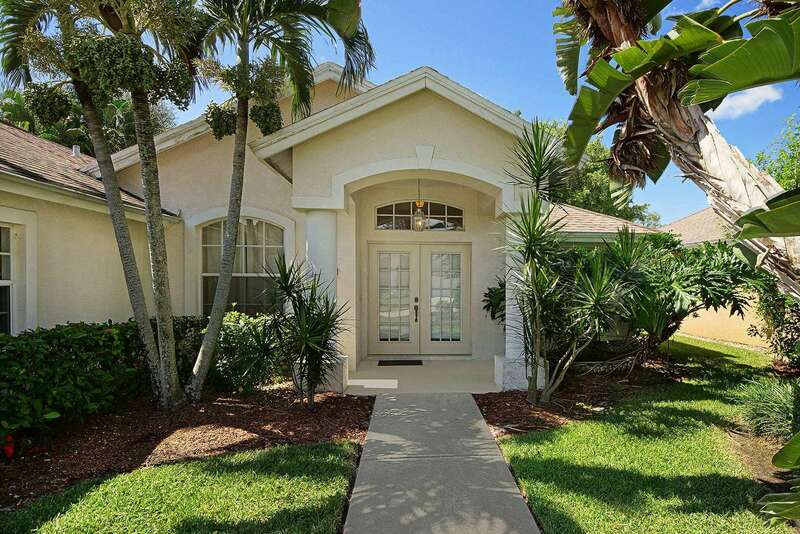 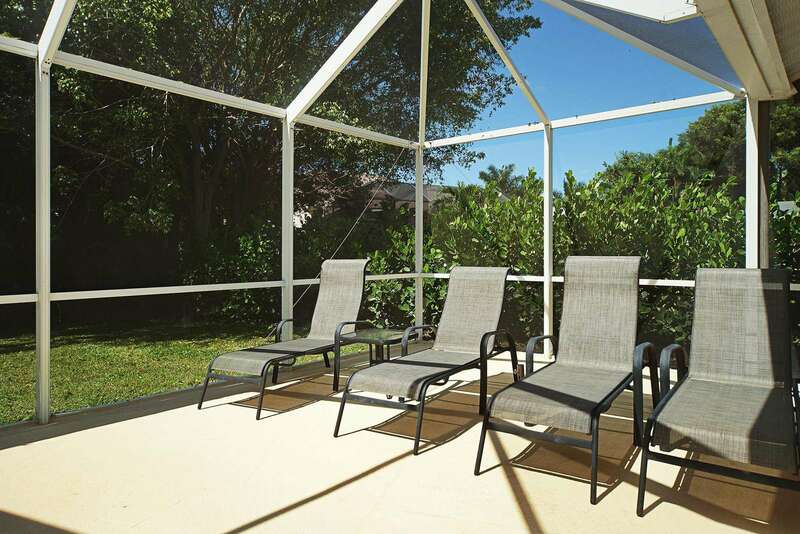 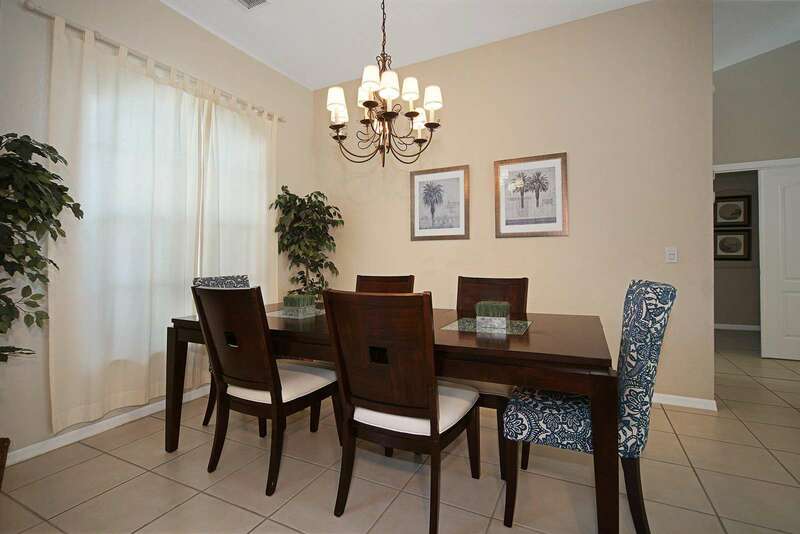 The Sunny Dreams vacation home is centrally located in the gated community “Briarwood” in Naples. 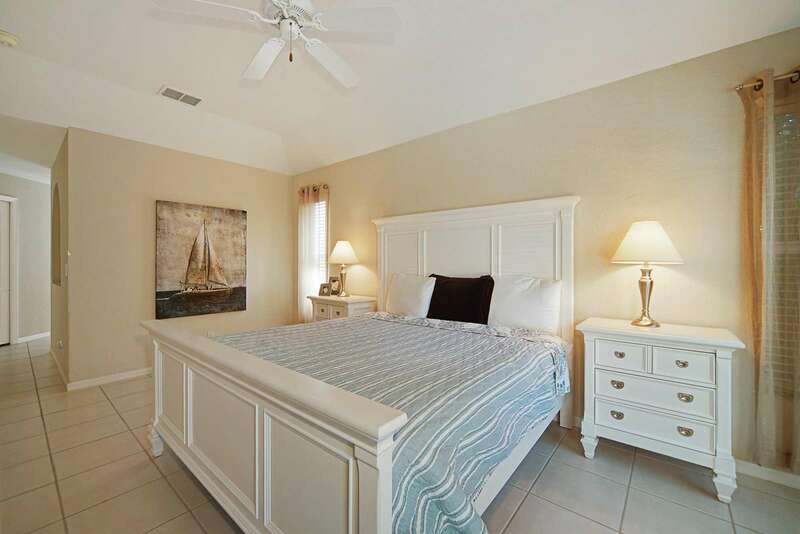 Thanks to its perfect location, the vacation home is close to the beautiful white sand beaches along the Gulf coast. 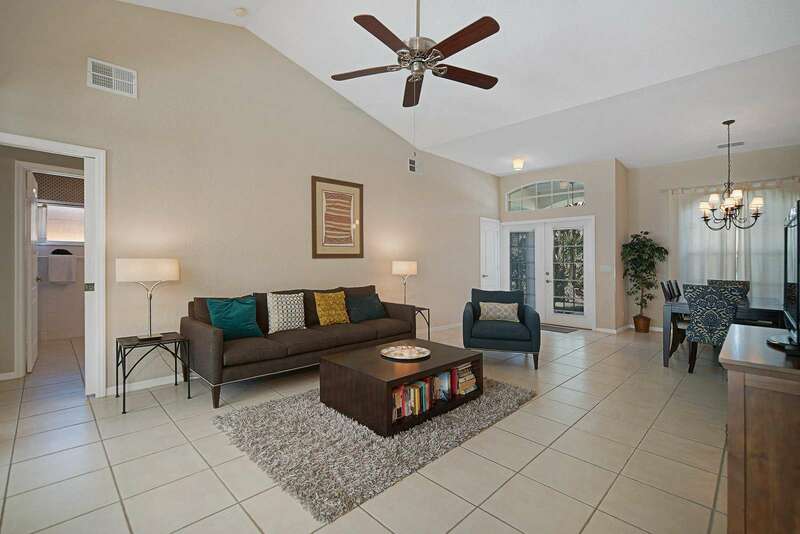 Fifth Avenue South and Third Street South are the focal points for Naples shopping in the historic downtown area, with numerous art galleries, chic clothing boutiques and home decor shops. 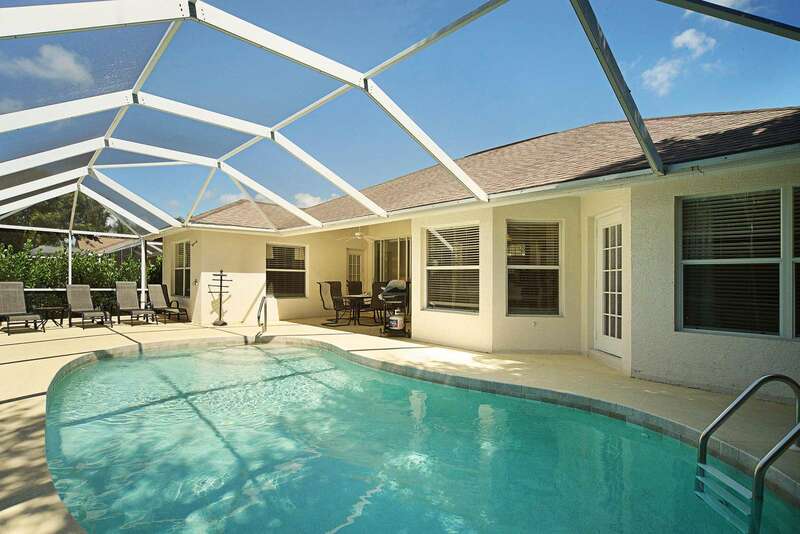 The Sunny Dreams is perfect for a Florida family vacation.